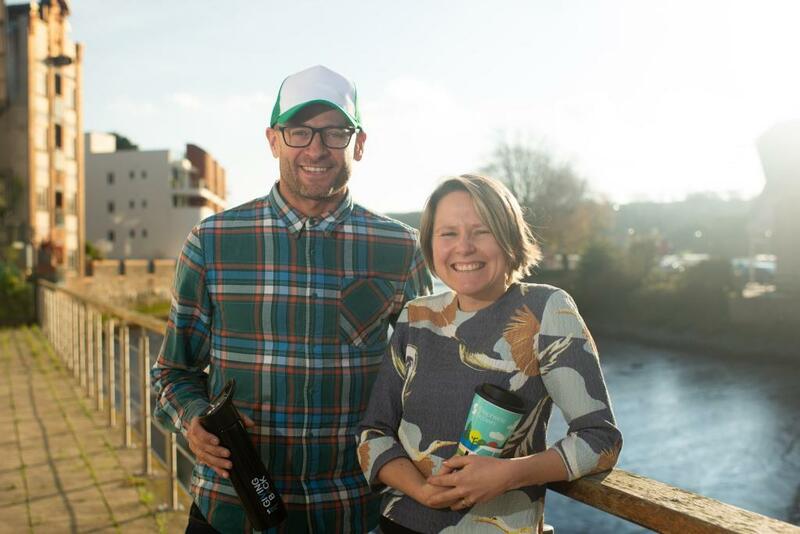 A Cornish charity that is making waves around the world in the fight against single use plastics is helping a south west law firm play its part. Hugo Tagholm, CEO of Surfers Against Sewage, spent time with the staff of Stephens Scown’s Truro office last week. He explained the impact that plastic is having in our oceans and what SAS is doing to tackle the epidemic. He also inspired Stephens Scown’s staff to play their own part. The firm, which has offices in Truro, St Austell and Exeter, has just signed up to Plastic Free Exeter’s pledge to reduce – and cut out where possible – its use of single use plastics.